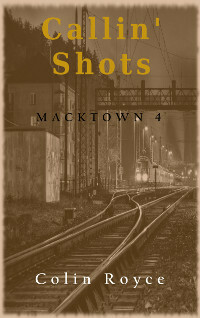 Callin' Shots involves the on-going happenings and conflicts of the east side crime organization, the Perry Project Pips and their infamous leader Humphrey Lawson. The community of Perryville and the struggles the residences face are also featured in this series as they fight against government corruption and gang violence. Lastly, the series branches out into the city government's attempt at pushing their agenda on both, the community and the criminals of the east side.